I am often asked how I keep my skin glowing. 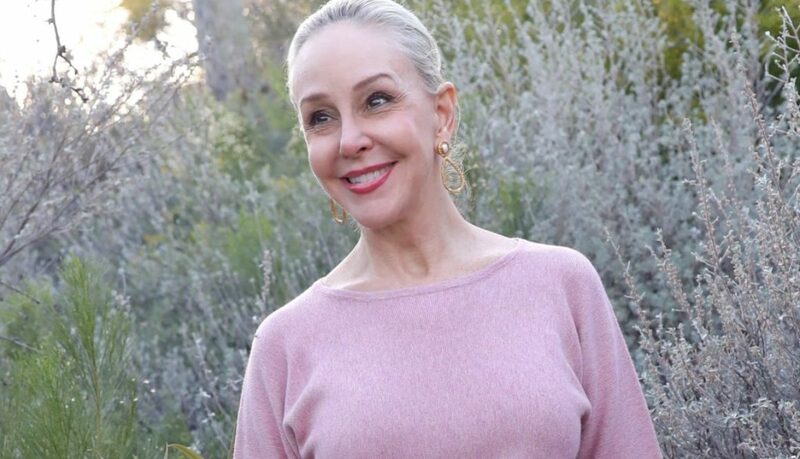 I don’t see my skin in that way so I am constantly looking for ways to keep my skin as youthful and glowing as I can. 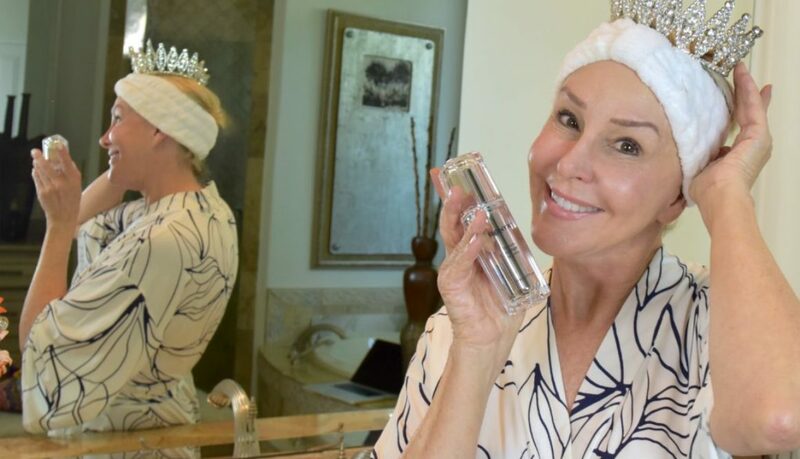 Today, we are so excited to introduce a luxury line of skin care products called Bionyx and I say they are fit for a queen! Today, I just want to throw up a quick post that I just did no Instagram about microdermabrasion. Developed by Trophy skin, this device really works just like you would have at the medspa. Go to –> http://bit.ly/2HwpVwW to ready all about this amazing at home beauty product. 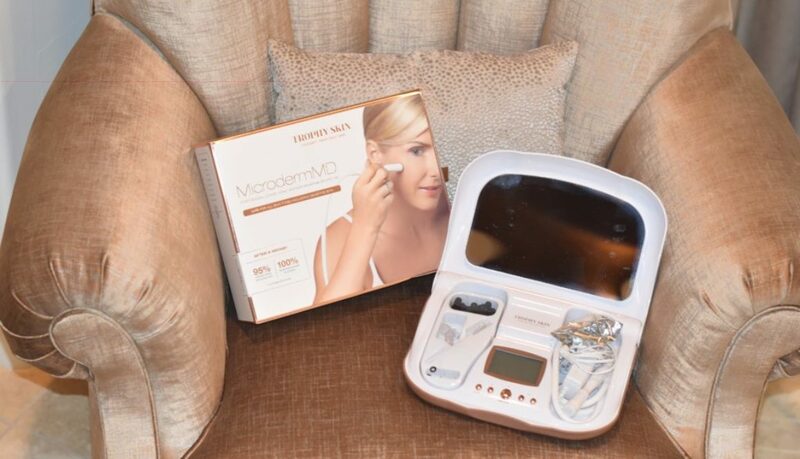 The MicrodermMD by @trophyskin is the answer to many of our skin issues as we age. I have tried many many types of makeup, but none of which recognize aging skin. 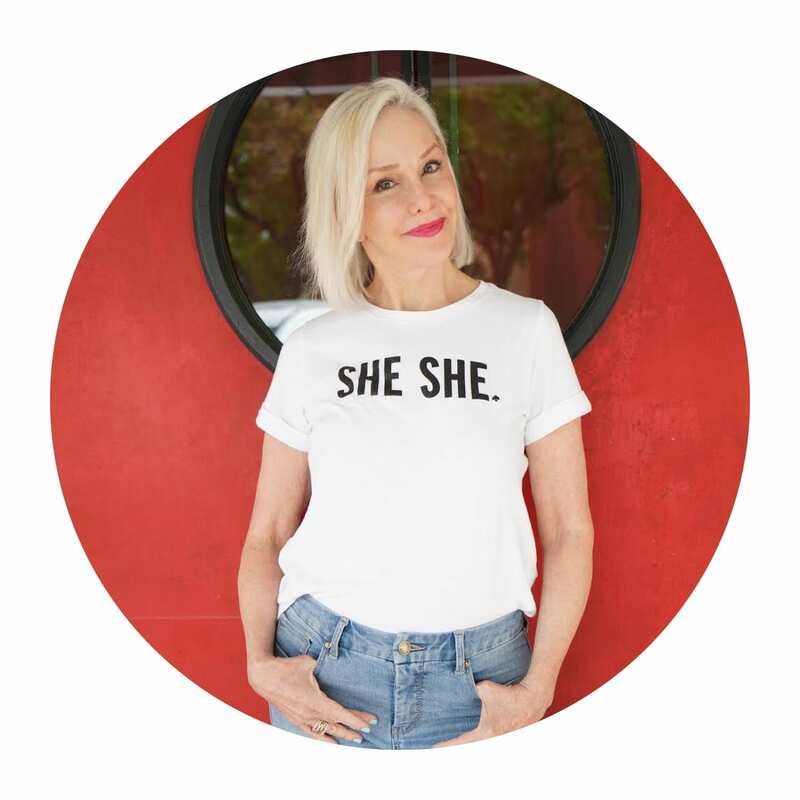 Today, I am introducing you to Look Fabulous Forever, a makeup line that was developed by Tricia Cusden, a beautiful woman in her mid sixties that wanted to develop a makeup line that works for the mature skin. I always love January because it is the time of new things. 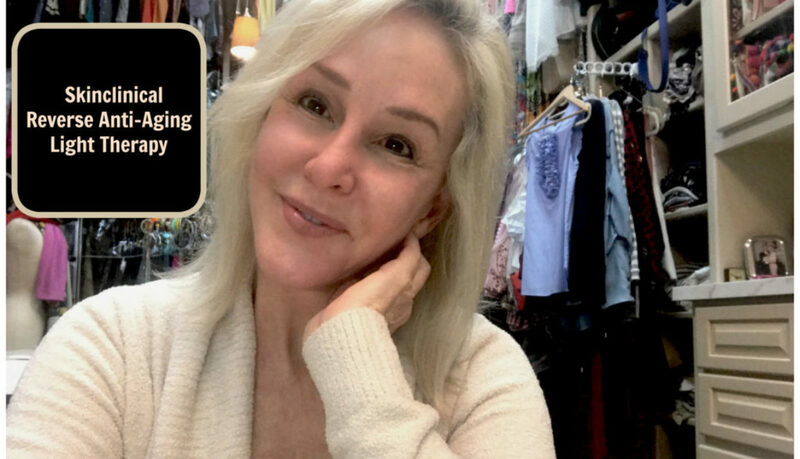 It is a time that I can break away from so much fashion and give you some other great topics like BEAUTY! Today I am introducing you to Skinclinical Reverse Anti-Aging Light Therapy that you can do right in your own home spa.